Night proceed to Alibaug by road. Overnight journey. Arrive at Alibaug transfer to hotel check in. After fresh up and breakfast proceed to Nagaon Beach. 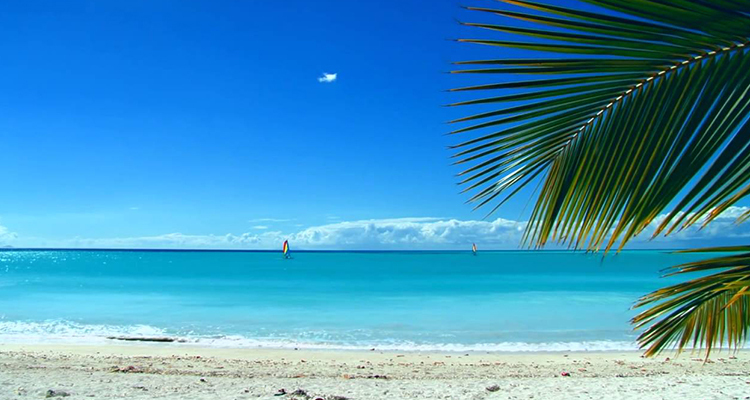 Full day enjoy beach. Evening return to hotel. Dinner and overnight stay at hotel in Alibaug. 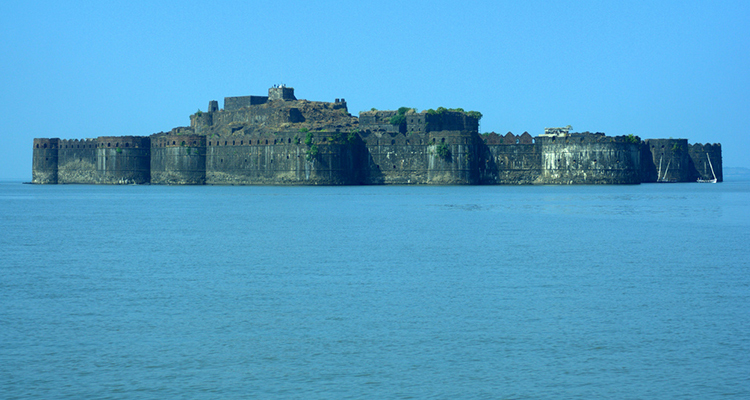 Today’s Morning after fresh up and breakfast proceed to Murud Janjira, Arrive at Murud visit Janjira fort. Later proceed to Harihareshwar. Then proceed to Diveagar. Dinner and overnight stay at hotel in Diveagar. 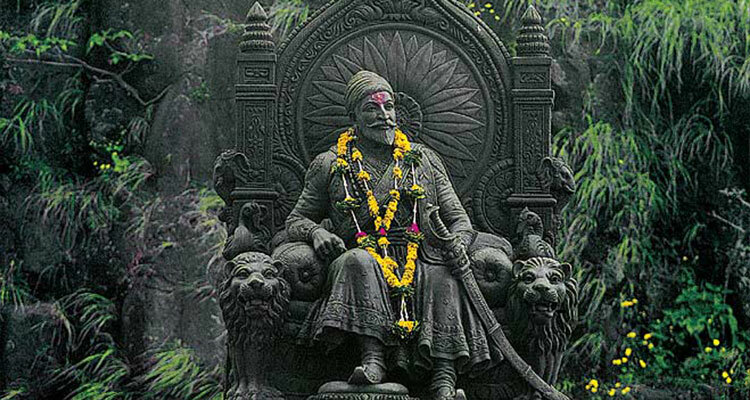 Today’s Morning after fresh up and breakfast Visit Diveagar sightseeing and proceed to Raigad fort. After fort visit proceed to Shivtharghal. Later return to Aurangabad. Arrive at Aurangabad tour ends with sweet memories……..!!!!!!! Meal plan Either Basis at the hotel. Any Entry fees, camera charges, Boating ticket Horse ride etc…. Any Entry fees to monuments and places.